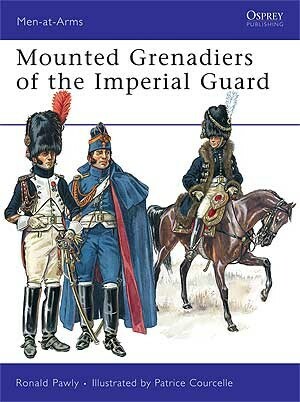 Mounted upon their huge black horses, the Mounted Grenadiers of the Imperial Guard were the senior heavy cavalry unit of the French army and were never defeated in battle. Their long list of battle honours earned them the nicknames 'the Giants' and 'the Gods'. 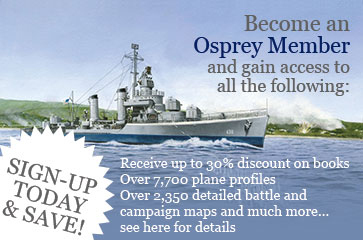 In this latest addition to the Osprey mini-series on the Imperial Guard, author Ronald Pawly tells the story of this famous unit using unparalleled documentary and pictorial sources. 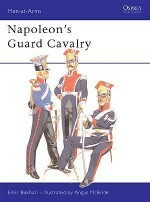 Along with detailed artwork depicting the unit's colourful uniforms, this book gives a history of the unit's organization and record drawn from original letters, orders, and inspection reports that still survive in the Paris Archives. 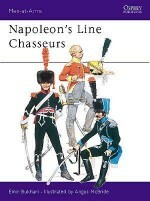 Interspersed are the stories of some of the individuals that served in the Mounted Grenadiers and helped to make it one of the most storied units to have served in Napoleon's army. Ronald Pawly was born in Antwerp, Belgium in 1956 and still lives and works in that city. He is a respected member of several international societies for Napoleonic studies, and an expert on 19th century military portraiture. 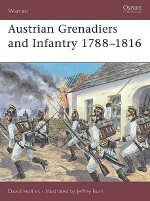 He is the author of the monumental The Red Lancers: Anatomy of a Napoleonic Regiment (Crowood Press, 1998), and of a study of Napoleonic veterans' tombs in Belgium. 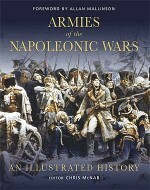 He has previously written for Osprey Men-at-Arms 355, Wellington's Belgian Allies 1815; MAA 371, Wellington's Dutch Allies 1815; MAA 371, Napoleon's Red Lancers; MAA 378, Napoleon's Guards of Honour.Patrice Courcelle was born in northern France in 1950 and has been a professional illustrator for some 20 years. Entirely self-taught, he has illustrated many books and magazine articles for Continental publishers, and his work hangs in a number of public and private collections. 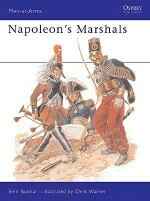 His dramatic and lucid style has won him widespread admiration in the field of military illustration.